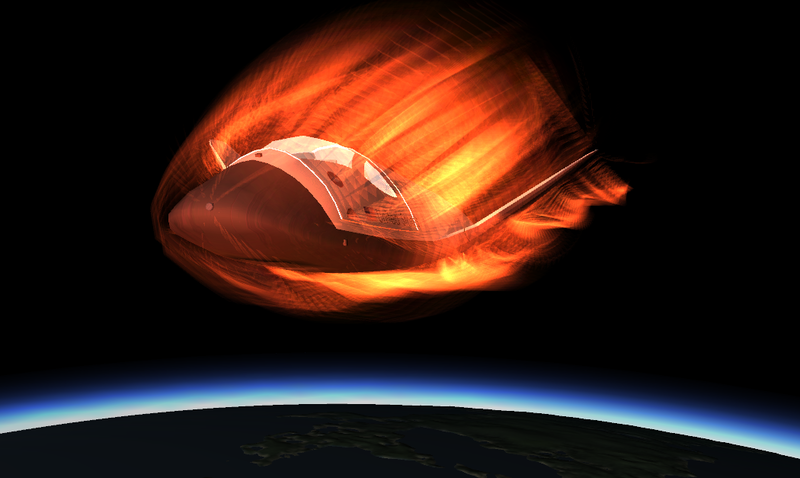 From Mike-NZ and CommanderSpock comes a sci-fi hot rod for jetting all around the Kerbal system. It's the Farscape module. 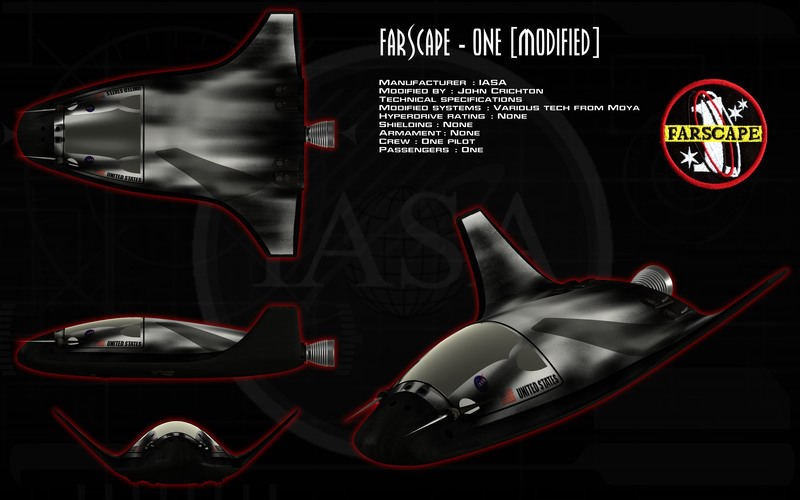 Farscape (Hetch) - which is gonna haul you anywhere you want to go at near-ludicrous speeds. You'll feel like you were shot out of a wormhole. Moya's Hetch drive is alien technology, so handle with care. Note to hot shots, don't try to go full throttle with this bad boy in low atmo, the air will rip you apart in under 20 seconds flat. Handle that throttle with care. 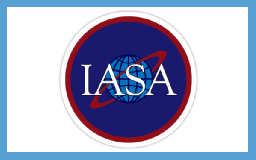 A great mod for kids and astronauts new to the game. Can be hideously overpowered, but, as it's based on a sci-fi ship designed for high-speed flight testing, we think it's a good choice for zipping around the Uncharted Territories. Interesting. 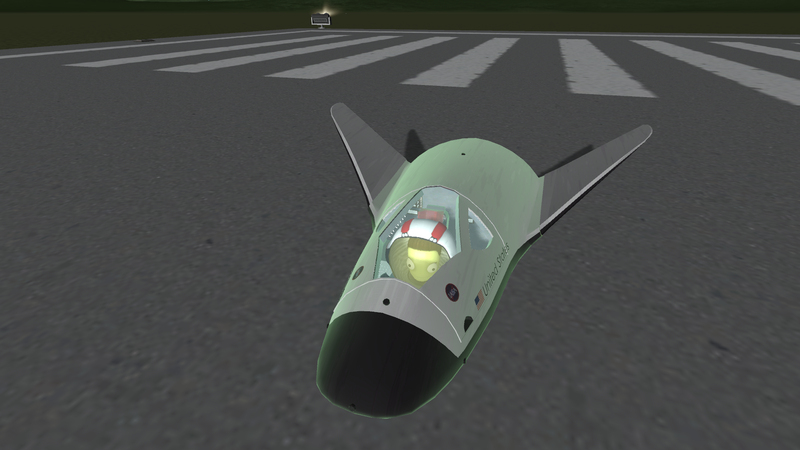 With adaptations it could be a nice EELV-launched spaceplane. Hey man I have dome modifications for the wings if you want them. I was working on them before mike gave it to you, so I don't know if he implemented it yet or not. Yeah, send me a message with the download. I'll do an update. I assume this is about flaps and/or control surfaces? 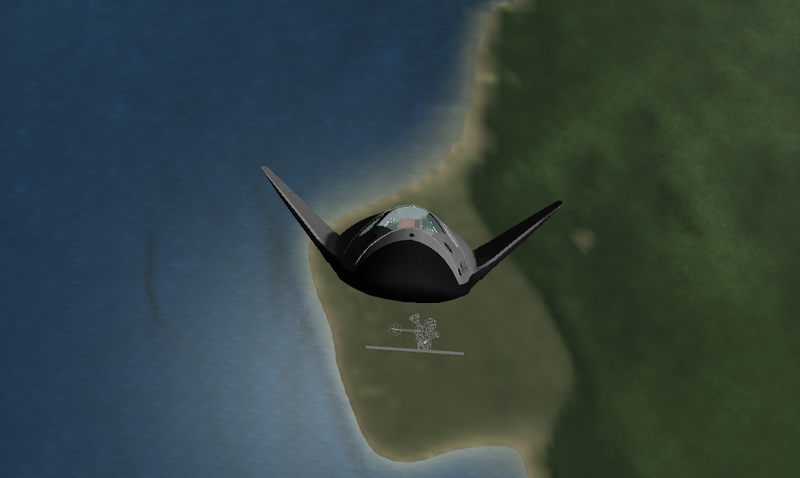 You know it's been a long time since I've seen Farscape, I never realized how much that craft looks like the DreamChaser till I saw this mod. Yeah, I fixed the roll and lift issues. 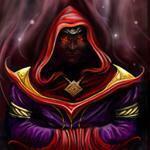 Will add link and banner to my page. I'll be back in front of a Kerbal-ready computer in 8 hours. Should have all sites updated shortly after. Stay tuned for updated manuevering! We're working on a hetch drive part configuration (i.e. so it looks like a hetch drive, with the gold spikes) but in the meantime, the standard Farscape config (not the Farscape One, but the one with the big red tank) should give you all the feel of a hetch drive, plus a little extra. It's our get-the-heck-outta-there special. So you fixed the configurations? 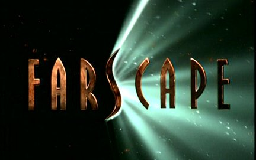 In the show, Farscape was launched from a shuttle in orbit to test high-speed maneuvers. 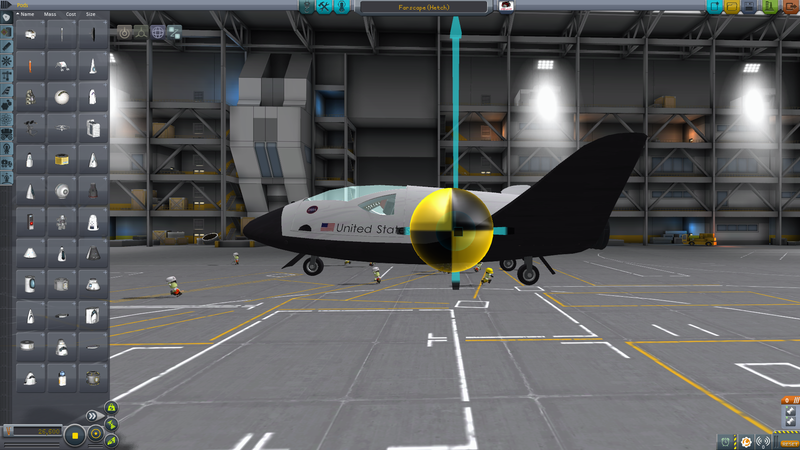 The X-planes mod that Mike-NZ has may offer a way to do some atmospheric drop tests. It's certainly something we'll look into. 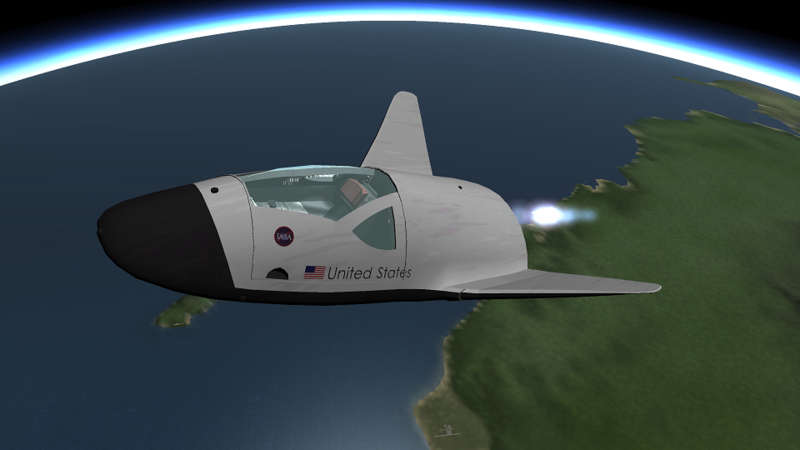 I actually just read Wikipedia, and apparently Farscape is based on the X-38. Now just need an interior and a transparent pod setup and we're good to go. Well ya know, you could board the seat, and use hullcam vds to see first person. There's actually a pretty good interior there. 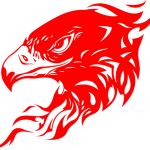 Wing characteristics are updated as are some of the names. Mike- where did you find the picture? I'll want to take a look at that source. And we probably need to look at moving the CG, that's why the ship can't take off until it hits the end of the runway. It's got to have a way to push down on the back end. inbuilt control surfaces generate the lift from the parent wings centre of lift. you will get greater effect if the COL was further back, however the weight will be further ahead of the wings COL.
best thing we can do is either add separate control surfaces somewhere, either visible or not, or add them to another object on the craft. Just a heads up, if you want the .craft files to be installed when users install this mod via CKAN, they'll need to be in a folder named "SPH" or "VAB" (depending where you want launches from). Guys all you have to do is move the wheels further up, closer to the com. Oh, and Given as the wing values that were given to you came from me, would you mind adding me as a contributor in the OP? Thanks! Right-o, got you on the front page now and we'll add your name to the part files in the next update. Thanks Spock! No problem, Thanks! If you need any more CFG help, just contact me!